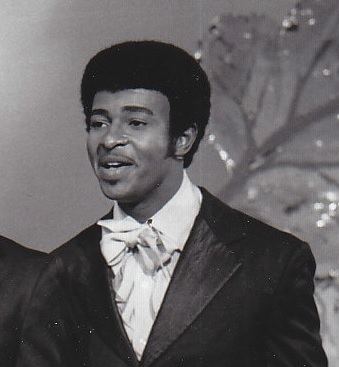 Dennis Edwards, a legendary member of the Temptations, is reportedly in a St. Louis hospital "seriously ill". Prayers are needed for singer Dennis Edwards of the Temptations. He was admitted to a St Louis hospital after returning from a concert date in Canada last week. He is seriously ill and I won't say any more until until his wife releases details. As for now until further information is released please join me in praying for his recovery. Upcoming dates included the OJays in a couple of weeks. I have known Dennis for many years and he along with Chris Arnold also of the Temptations, who lives in Chicago, have been major supporters of my Breast cancer awareness program by performing 'live'. All of my prayers go out to you and yours. I know you will recover soon. You know that this set back... is a set up... for a come back!! Love, Heidi.